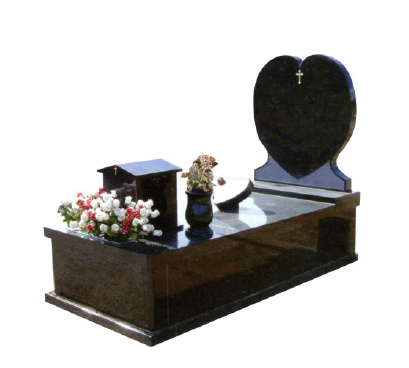 The High Polished Single Full Monument in Color Black is polished, a wide selection of memorial stones in China. 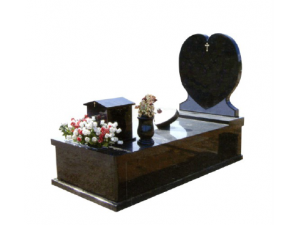 We had rich experienced workmanship and can provide you hand-craft memorial stones in a range of styles, using a number of different materials. We can accommodate you whether you have a remembrance in mind, or if you'd rather we handle the design. 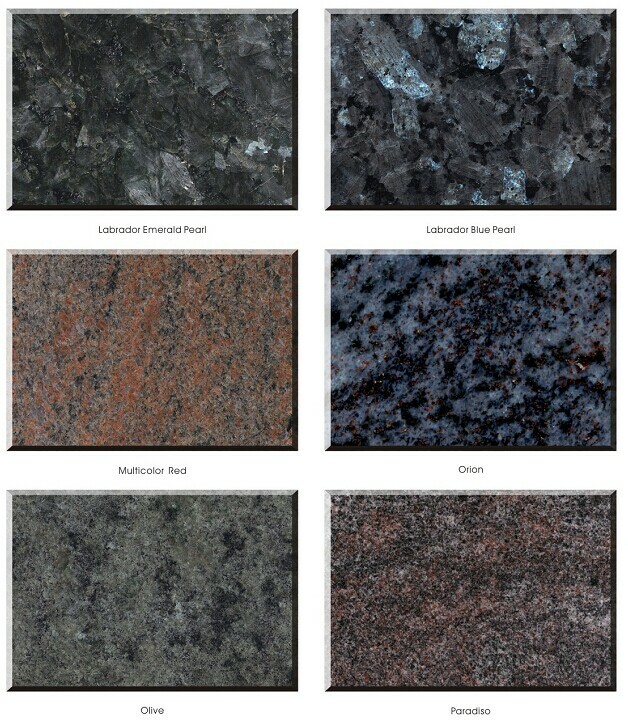 Other stone colors like Blue Pearl, Shanxi black, Emerals Pearl, African Impala, China Riverina, Multicolor Red, Paradiso, Star Galaxy, Olive Green and so on. 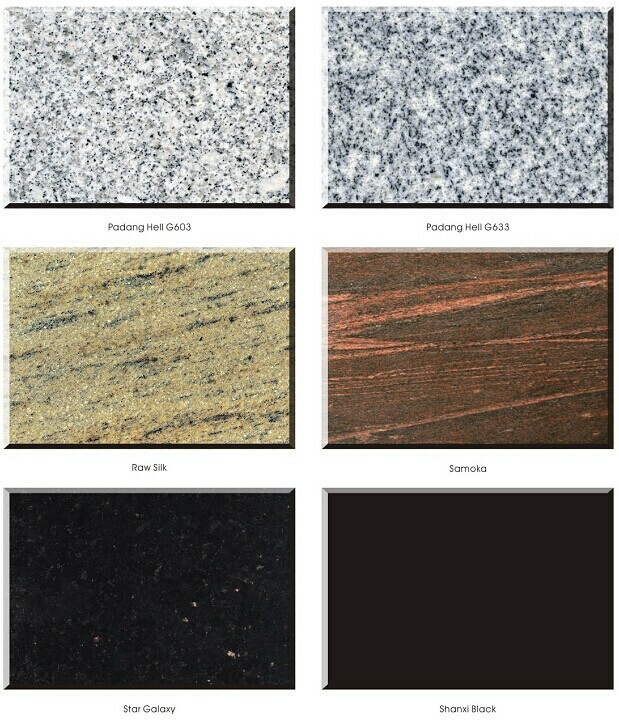 There are many stone colors for your choices together with various finished surface as Swan, Honed, Polished, Tumbled, Sandblasted, Antique, Brushed.